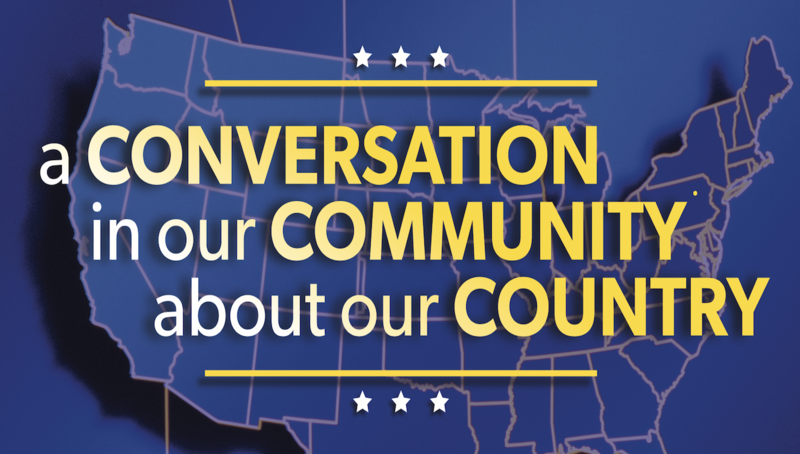 On Sept. 27, 2018, The University of Scranton will host “A Conversation in our Community about our Country” at the Albright Memorial Library in downtown Scranton from 6:30-8:30pm. The Albright Memorial Library is located at 500 Vine St, only a short walk from campus. In September, we celebrate Constitution Day. Join fellow Scranton residents and students to share the hopes and concerns which shape your beliefs about our country today. This opportunity will give participants a chance to understand the stories and experiences of others from varying political backgrounds. The structured dialogue encourages listening, rather than debating, to “Burst our Political Bubbles” and bring our community closer together in divisive times. The University invites residents of Scranton, as well as students, to register for the structured dialogue. Registration is required to attend, as space is limited to 30 participants. 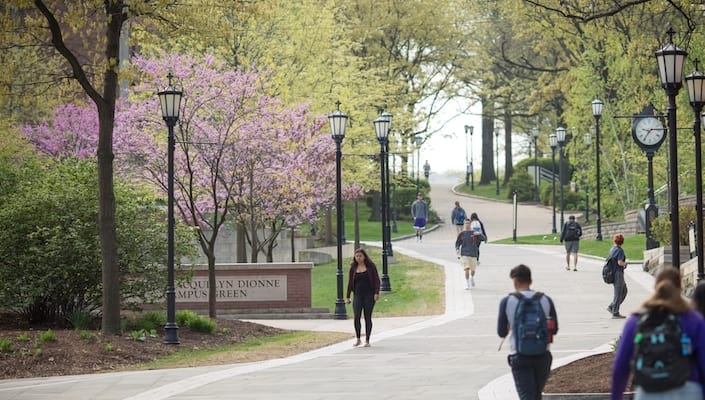 The Conversation is sponsored by The University of Scranton as part of its “Bursting our Political Bubbles” initiative, in collaboration with the Albright Memorial Library. Please contact 570.941.4419 or email jessica.durkin@scranton.edufor your chance to be part of this exciting community dialogue.